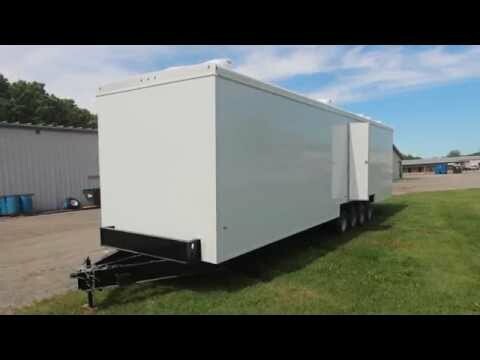 Portable Restroom Trailers offers a full line of luxury restroom trailers ideal for outdoor weddings and formal outdoor events. 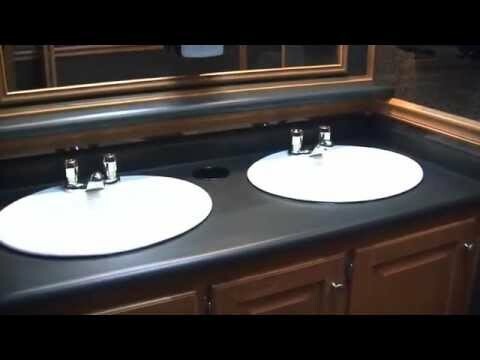 Your guests will appreciate the luxurious amenities of our portable restroom trailers that have all the comforts of any upscale hotel or resort. Our luxury restroom trailers offer private restrooms and suites that boast the finest high-end finishes sure to impress your guests! We work with top-of-the-line manufacturers who specialize in immaculate craftsmanship and superior interior quality design. Your guests will enjoy all the comforts of home with many added features that will surprise even from the most selective crowds. 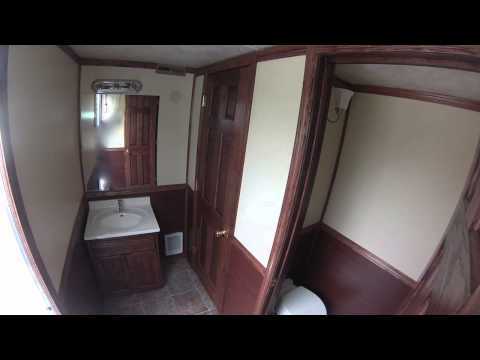 In addition to their many features, our Luxury Series line of luxury restroom trailers are carefully engineered to allow for easy access and to provide maximum comfort with full climate control – air conditioning and heat, as well as high quality surround sound throughout. 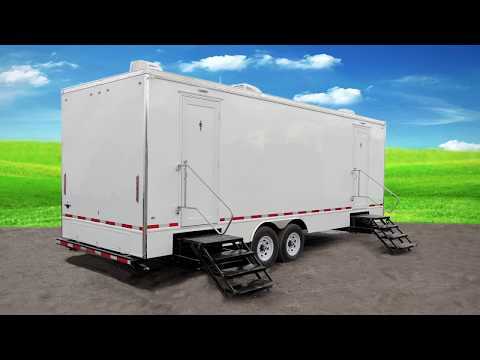 Portable Restroom Trailers, LLC currently has inventory for a variety of luxurious restroom trailers. Purchase a custom New Luxury Series restroom trailer for the ultimate customized experience, or select from one of our many Used Luxury Series restroom trailers that have been meticulously maintained and are immediately ready for your upcoming luxury event.